Researchers have discovered a link between exposure to the Toxoplasma gondii parasite and a higher likelihood to pursue entrepreneurship — among other puzzling side effects. 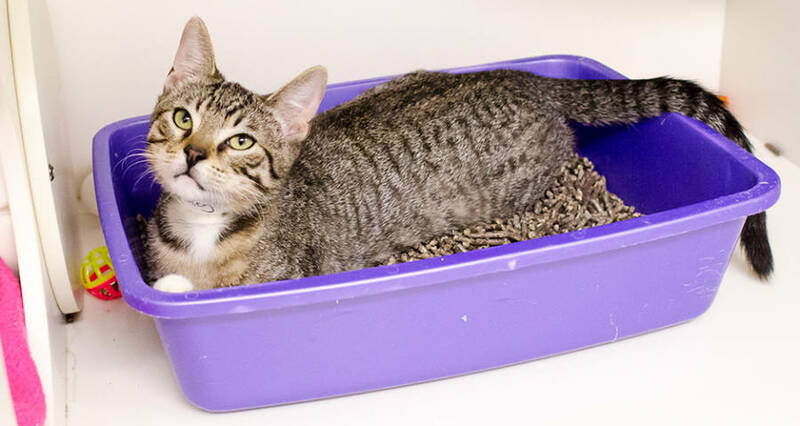 Toxoplasma gondii, a single-cell parasite most commonly found in cat feces, has puzzled researchers for years. After humans and other warm-blooded animals have been exposed, the resulting infection can cause a number of strange side effects, from an increased chance of serious mental illness to a higher likelihood to study business. According to Science Direct, Toxoplasma gondii is one of the most common parasitic infections in humans and other warm-blooded animals and has been found all across the world. It is estimated that nearly one-third of all humanity has been exposed to it but the specific percentage of exposure for certain populations depends on the country. For example, for the United States and the United Kingdom, 16-40 percent of the population are believed to be infected, but for Central and South America and continental Europe, the infection rate is higher at 50-80 percent. According to the Centers for Disease Control, Toxoplasmosis (the disease resulting from the parasitic infection) is one of the leading causes of death attributed to foodborne illness in the United States. The CDC also estimates that while 30 million people in the U.S. are infected, most people have very few symptoms. 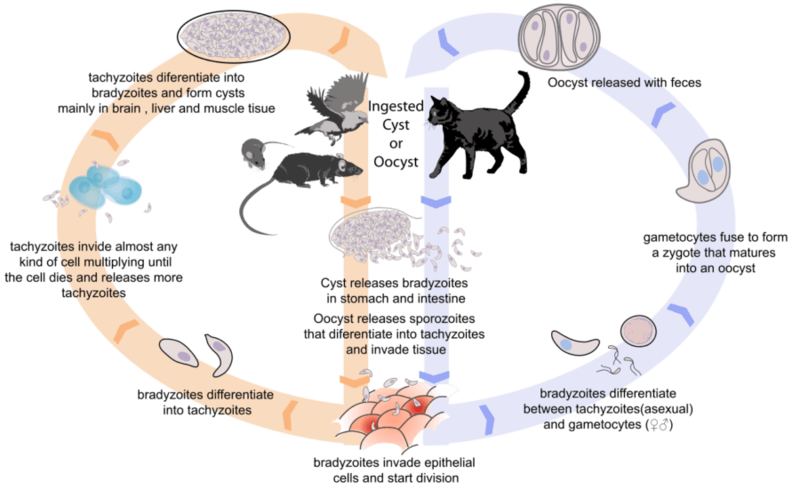 According to the CDC, the life cycle of Toxoplasma gondii begins when a domestic cat (or one of their relatives) sheds an unsporulated oocyst in their feces. The oocysts only shed for a couple of weeks but a large quantity can be shed at one time. After about one-five days, the oocysts have sporulated and become infective. Hosts such as rats or birds become infected once consuming material contaminated with the sporulated oocysts. The oocysts transform into tachyzoites and then develop into tissue cyst bradyzoites. Cats become infected when they consume hosts harboring the cysts (like the infected rats who have lost their fear of cat urine) and the life cycle repeats itself. Humans, on the other hand, can be infected with the parasite by a number of different methods: Eating undercooked meat of animals with the tissue cysts, consuming contaminated water, a blood transfusion or organ transplant, or transplacentally from mother to fetus. In fact, a 2018 study published in the Proceedings of the Royal Society B, highlighted a link between exposure to Toxoplasma gondii and entrepreneurial behaviors. In the study, researchers found that people who had been infected with the parasite were more likely to major in business and to have started their own businesses than non-infected people. Using saliva collected from a group of almost 1,500 students, researchers found that those who were exposed to Toxoplasma gondii were 1.4 times more likely to major in business and 1.7 times more likely to have an emphasis in “management and entrepreneurship” instead of other common business emphases. In addition to the group of students, the study also surveyed a group of nearly 200 professionals attending entrepreneurship events and found that those who had been exposed to the parasite were 1.8 times more likely to have started their own business compared to the other non-infected attendees. Usually, the Toxoplasma gondii parasite infects rodents and causes them to be unafraid of the smell of cat urine. This side effect benefits the parasite because cats are more likely to eat the unafraid mice, which in turn keeps the parasite’s life cycle moving and thriving. The researchers for the study believe the parasite is having a similar effect on the people it infects, causing a reduction in a human’s fear of failure. A 2011 study published in PLOS ONE discovered similar findings in rodents exposed to the parasite. They found that the mice even started to develop a “sexual arousal” to the scent of cat urine, instead of their normal defensive response to their predator’s smell. Researchers for the 2018 study focusing on the link between T. gondii and entrepreneurship admit that while their research does show a possible link between reduced fear of failure in humans and exposure to the parasite, they know that they still have work to do to officially prove it. “While correlational, these results highlight the linkage between parasitic infection and complex human behaviors, including those relevant to business, entrepreneurship and economic productivity,” the study reads. Stefanie Johnson, an associate professor of management at the University of Colorado and one of the authors of the study, often told her students about this parasitic phenomenon and after talking with her husband Pieter Johnson, who teaches biology at the university and also co-authored the paper, he revealed that he frequently lectures his students on the same exact topic. They concluded that the parasite’s side effects were too interesting to not pursue further and eventually teamed up with a few others to complete the study. Despite the progress they’ve made on the study, Stefanie admits that their research into the topic is far from over. The side effects stemming from an infection of Toxoplasma gondii , a.k.a. toxoplasmosis, do not stop at changes in impulsivity or fearlessness. In mice and humans, the parasite can cause a number of other side effects ranging from mild to deadly. A 2011 study from PLOS ONE revealed that when a mouse was infected with T. gondii, their brain cells released higher levels of dopamine. The increased amount of dopamine, in turn, could cause any number of mood disorders like bipolar disorder. A study released in 2016 from PLOS ONE linked Toxoplasma to “schizophrenia, suicide attempt, differences in aspects of personality, and poorer neurocognitive performance.” Also, a 2014 study from The Journal of Nervous and Mental Disease found antibodies to Toxoplasma gondii in individuals suffering from schizophrenia and bipolar disorder. Pregnant women are at a heightened risk for negative side effects if exposed to Toxoplasma gondii. 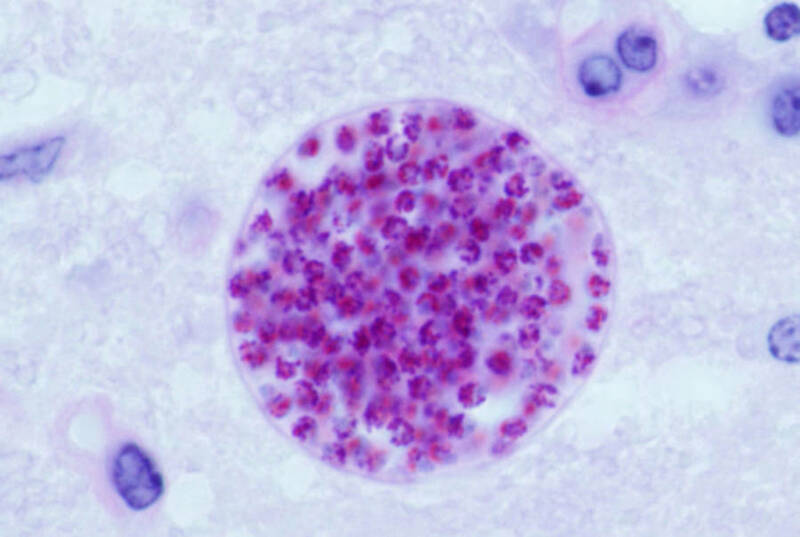 Wikimedia CommonsA cyst caused by Toxoplasma gondii in the brain of a mouse, as seen under a microscope. One study from the American Journal of Obstetrics and Gynecology recommended that pregnant women get screened for the parasite and understand the risk factors associated with it. Some European countries, such as France and Austria, have adopted a mass screening technique for testing pregnant women but there is a debate regarding the cost-benefit of that testing technique in many other countries. Congenital toxoplasmosis occurs when a woman is pregnant and is infected by the parasite. According to Science Direct, a wide range of clinical diseases can pop up in congenitally infected children from the less common, hydrocephalus, to the most common, ocular disease. 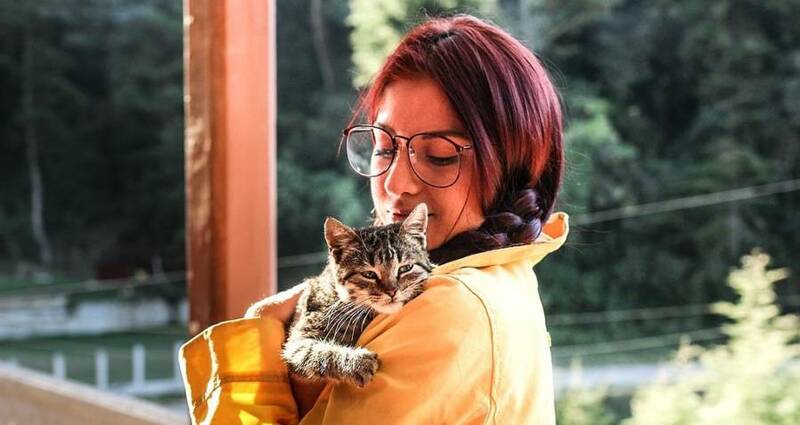 Toxoplasmosis is regarded by the CDC as one the Neglected Parasitic Infections, which is a group of five infections that they’ve targeted for public health action. 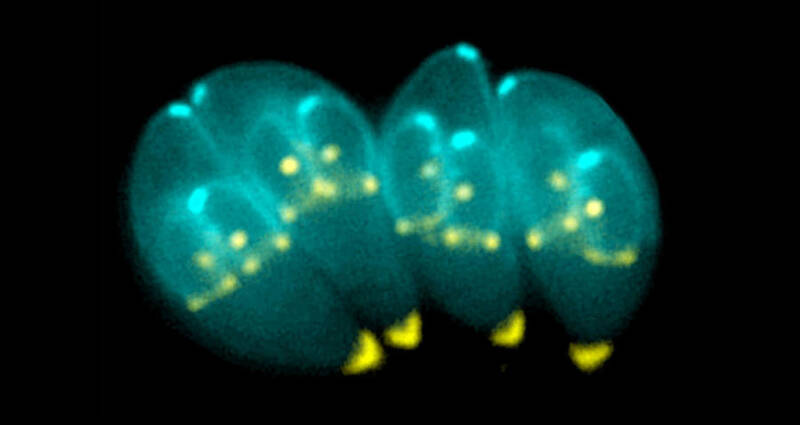 According to Live Science, there are currently no medications available to treat the symptoms of Toxoplasma gondii. After learning about Toxoplasma gondii, the cat parasite that encourages risky behavior in humans, read about some of Earth’s weirdest parasites that’ll leave you truly disturbed. Then, discover the most interesting diseases to have ever ravaged humanity.